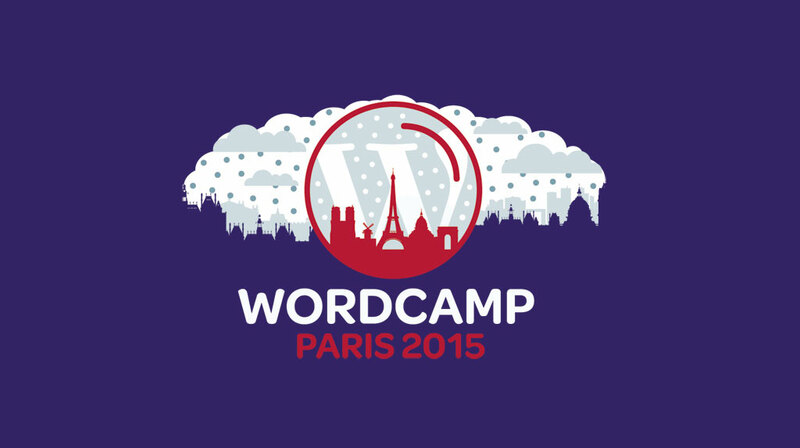 Next Friday and Saturday, the WP-AppKit team will attend the 4th edition of the WordCamp Paris. Benjamin, one of the team member, is part of the organization (as he did last year) and other team members have long been attendees of the previous editions. As usual, it should be a beautiful event meeting WordPress enthousiasts. This year, we have to choose among more than 30 talks! We’re also proud to have Benjamin give a talk on WordPress as a mobile back office (Something we believe in as you may have guessed). For us, it has been a tremendous year as we have successed to grow our idea to a fully working plugin, even it’s a side project. We intend to celebrate that during these 2 days. The coming year will surely have its own challenges – and the first one is probably to be accepted on the repo – but they’ll wait Monday. Ah… One last thing: thank you to all of you for the feedback and the encouragements. It was heartwarming. See ya… and dont’ forget to follow the #wcparis hashtag. 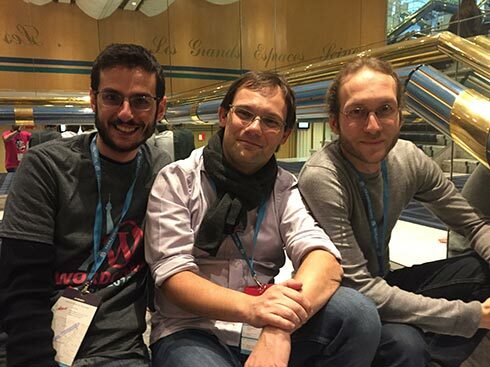 [EDIT] This WordCamp Paris 2015 has been huge! It has been 2 days of enthusiasm, exchanges and bursts of laughter. As mentioned, Benjamin gave a talk on using WordPress as a mobile back office. It went well. (The video will be published on WordCamp TV.) Several people were interested by WP-AppKit and we’ve decided to do a quick demo the next day. Well, it was not so quick (3 hours) and we had a lot of feedback. We wanted to thank all the people who attended the demo, it was heartwarming. Of course, the WordCamp was not only about WP-AppKit and we must say that the 34 speakers were awesome. We really enjoy learning about technical, business and design. We can’t wait to resume our work and to release the plugin on WordPress.org.